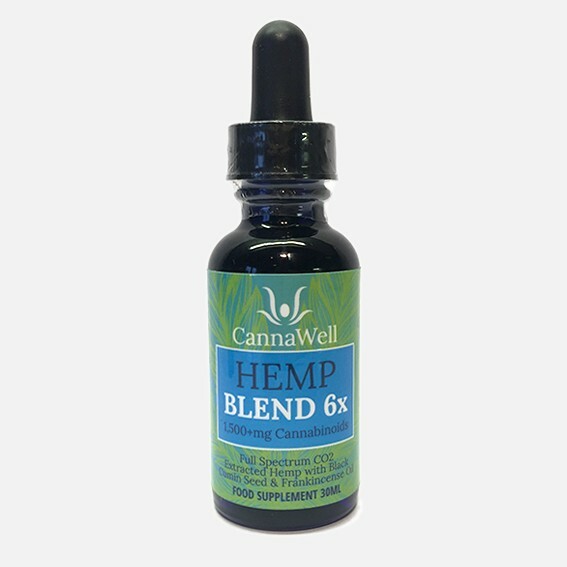 This alcohol extracted hemp product is a 50:50 blend of cannabinoids that are both raw and that have been heated, in addition to Steam Distilled extracts. 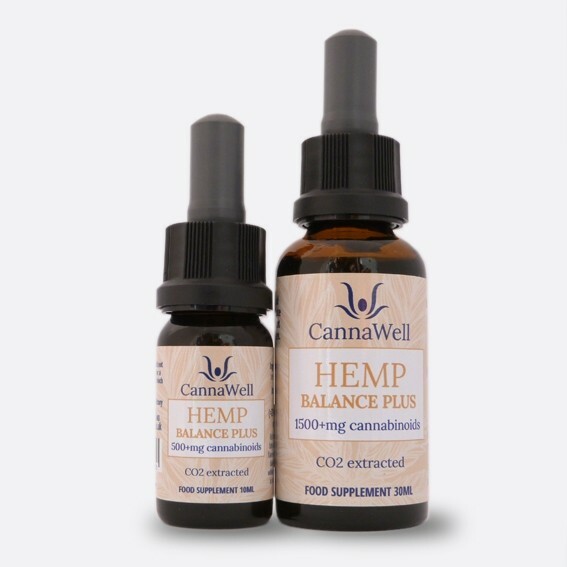 This results in an incredibly well balanced and comprehensive food supplement that is incredibly high in natural terpenes. 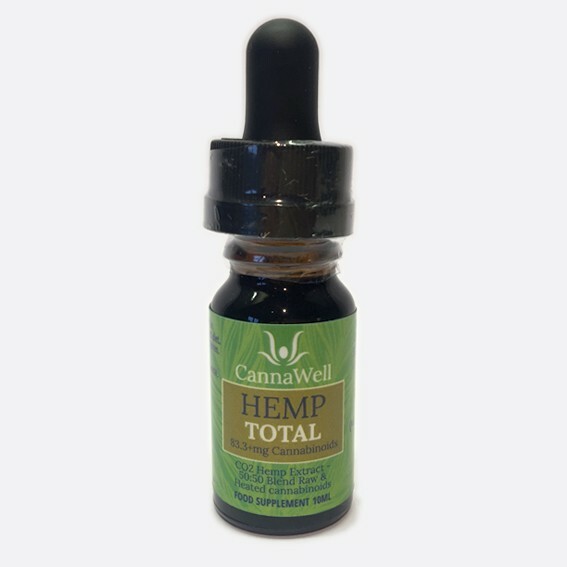 Hemp Total contains twice as many different types of cannabinoids when compared to Hemp Pure due to these unique extraction processes. 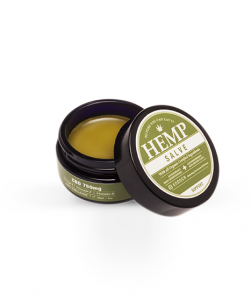 The Steam Distilled extracts contain at least 26 distinct aromatic terpenes which are highly therapeutic constituents of the blend as a whole. As a typical guideline, most people will take 15 drops per serving. 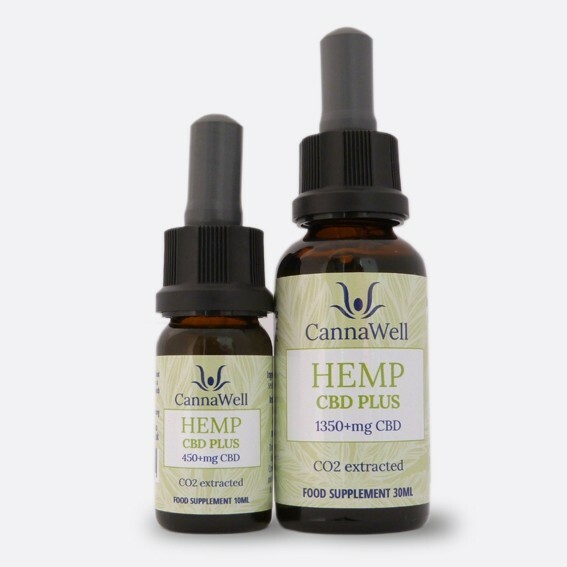 Each 15 drops contain 4.2mg of cannabinoids, making this blend a lower potency than some of Cannawell’s other blends. Servings can be taken in the morning or at night on either an empty or full stomach. Please store in a cool dry place or refrigerate after opening and try to use within 6 months.